Marketplaces and prices shown matched UPC number 630509622900 during our search. Includes Deluxe Class Dreadwind figure, Prime Armor accessory, blaster accessory, collector card, and instructions. Ages 8 and up. The Autobots and Decepticons use Prime Masters to wield the incredible powers of the legendary bots who shaped the universe: the Primes. Prime Masters carry the spark of a Prime, allowing them to share a Prime's godlike ability with other bots. 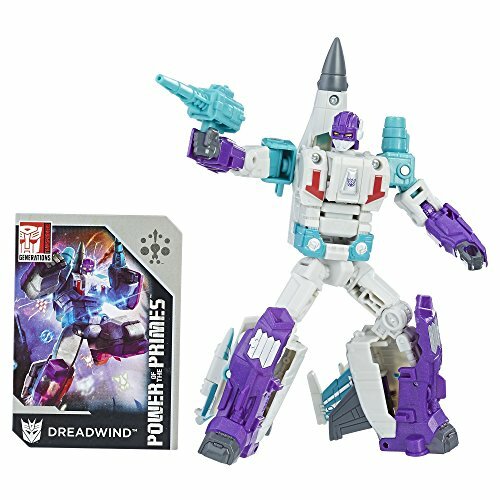 How will the Decepticon air defense specialist Dreadwind wield this epic power? Anything is possible and everything is at stake when the Power of the Primes is unleashed!Transformers Generations Power of the Primes Deluxe Class figures are 5.5-inch-scale figures that come with a Prime Armor accessory. Insert a Prime Master figure (each sold separately) into the accessory and attach it to the figure's chest, and imagine Dreadwind wields the power of a Prime. Figure Specs:Deluxe Class Decepticon DreadwindModes: robot, jetConverts in 13 stepsIncludes Prime Armor accessory, blaster accessory, and collector card Works with Prime Master figures (Each sold separately. Subject to availability. )Transformers and all related characters are trademarks of Hasbro. The Autobots and Decepticons use Prime Masters to wield the incredible powers of the legendary bots who shaped the universe: the Primes. Prime Masters carry the spark of a Prime, allowing them to share a Prime's godlike ability with other bots. How will the Decepticon air defense specialist Dreadwind wield this epic power? Anything is possible and everything is at stake when the Power of the Primes is unleashed! Transformers Power of the Primes Deluxe Dreadwind is a 1/2-inch-scale figure that comes with a Prime Armor accessory. Insert a Prime Master figure (each sold separately) into the accessory and attach it to the figure's chest, and imagine Dreadwind wields the power of a Prime. 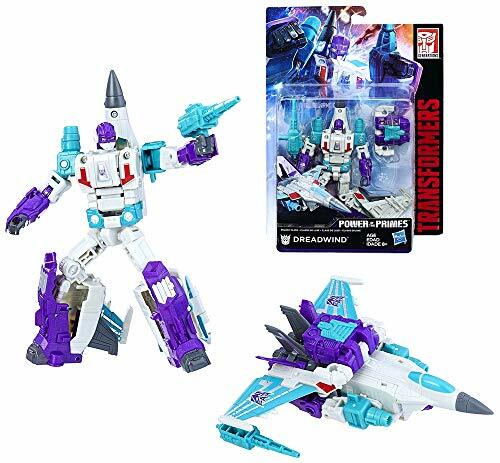 Figure transforms from jet to robot to Combiner Wars -compatible combiner robot arm or leg. 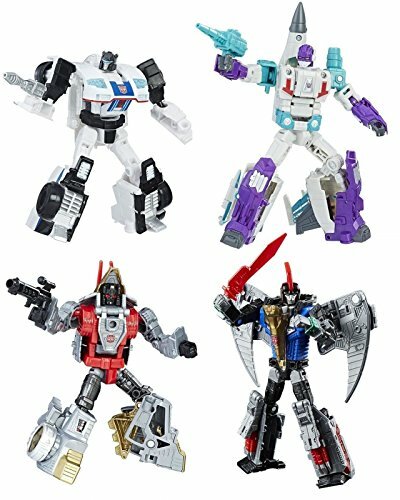 Additional combiner-compatible robots sold separately. Ages 8 and up. Made in China. 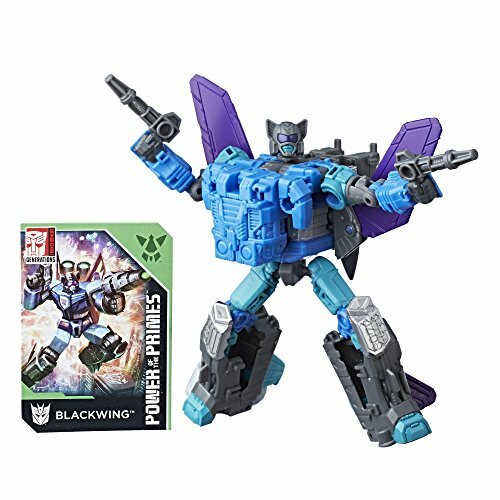 Power of The Primes Dreadwind Transformer 5.5"